« Let’s Play with Blocks! 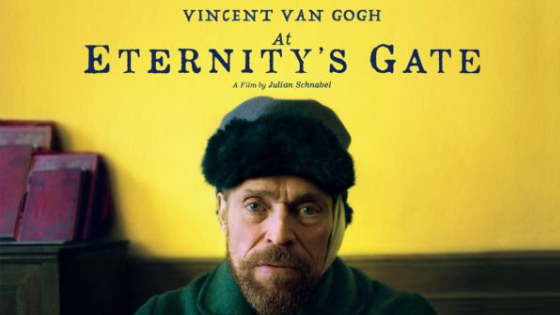 Friday Film Club is back for Fall 2018. 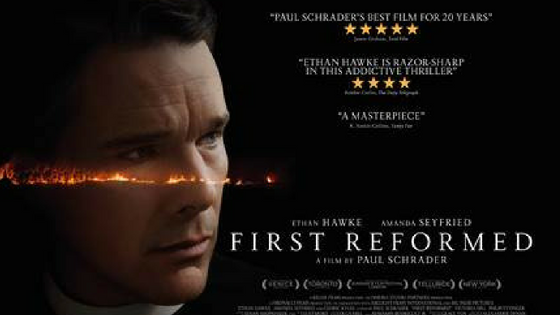 Reverend Ernst Toller (Ethan Hawke) is a solitary, middle-aged parish pastor at a small Dutch Reform church in upstate New York. When a pregnant parishioner asks Reverend Toller to counsel her husband, a radical environmentalist, the clergyman finds himself plunged into his own tormented past, and equally despairing future, until he finds redemption. First Reformed is a gripping thriller about a crisis of faith that is at once personal, political, and planetary. Ever want to go off the grid, weigh Faith & Freedom? Our September movies do all the above. For all selections September through Thanksgiving click Friday Film Club.